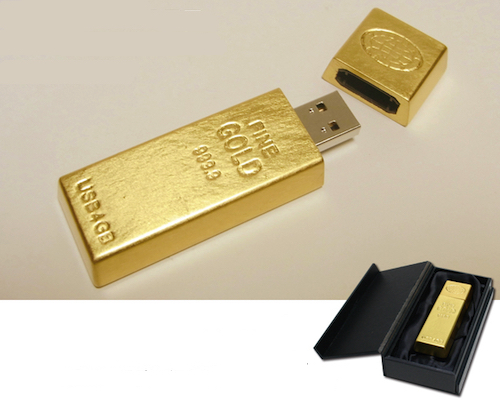 Wanting a Midas touch? 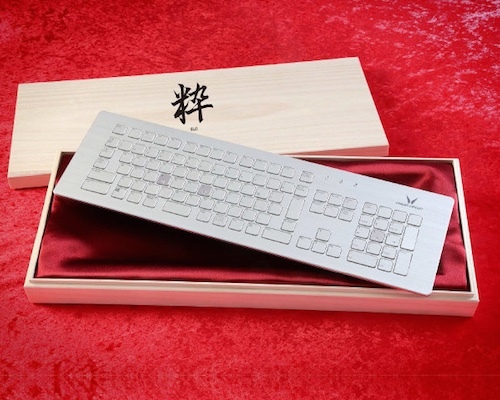 Check out the Kirameki Pure Gold Keyboard coated with 100% pure gold leaf by Wazakura Studios. Not just a stunning object of worship, this fully functional keyboard features a base that adjusts for height and two USB ports, plus right, left, and center options for the connector cable. While gold leaf has a long artisan tradition in Japan, the craftsmen behind this glittering computer accessory have updated their technique for the rigueur of daily use, meaning the Pure Gold Keyboard is as durable as it is enviable.